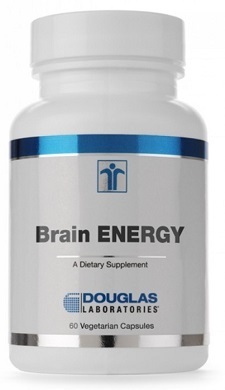 Brain Energy, provided by Douglas Laboratories, supplies essential nutrients carefully formulated to provide nutritional support for increased brain energy. Dopamine is a neurotransmitter that affects brain processes that control movement, emotional response and is the source of brain’s power and energy. This formula has been specially formulated to support dopamine production for a more energetic brain. Phenylalanine is an essential amino acid that must be obtained through the diet. Found primarily in high protein sources such as meat and eggs, it plays an important role in regulating the nervous system. DL-Phenylalanine can be used to metabolize two distinct chemicals. Both the D and L forms can be converted to phenylethylamine, which may have regulating effects in mood and feelings of well-being. The L form can be converted to tyrosine, an important amino acid used to produce certain neurotransmitters. Tyrosine is a precursor of important neurotransmitters in the brain, such as dopamine, epinephrine (adrenaline) and norepinephrine (noradrenaline). The synthesis of these neurotransmitters is limited by the rate of tyrosine entry from plasma into the brain. L-tyrosine is a conditionally essential amino acid that can be manufactured by the body from the essential amino acid phenylalanine. Therefore, adequate tyrosine production depends on a sufficient supply of phenylalanine in the diet Rhodiola rosea, also known as Arctic root, is found in the arctic mountain regions of Siberia. As an adaptogen, Rhodiola is thought to increase the body’s resistance to biological and chemical stresses, and thus stimulate a person’s general vitality, both physical and emotional. Methionine, an essential amino acid and octacosanol, a compound found in vegetable oils, are included to provide additional synergistic support to the brain. Brain Energy may be a useful dietary supplement for individuals wishing to nutritionally support neurological functioning. Adults take 2 capsules in the morning or with lunch, or as directed by physician. Do not use if you have Phenylketonuria (PKU). If you are pregnant, nursing, or taking any prescriptions medications or have Parkinson’s disease, consult with a physician before using this product. 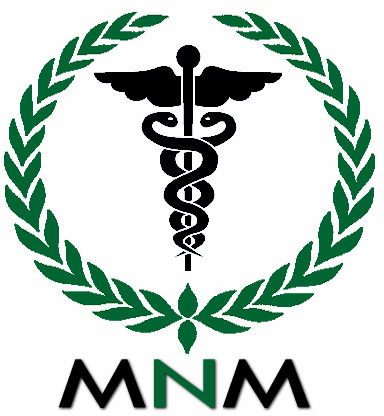 Use of DL-Phenylalanine should be limited to less than 2 grams per day.